We have positions for local Canadian drivers, as well as opportunities for international drivers through the Manitoba Provincial Nominee Program (MPNP). 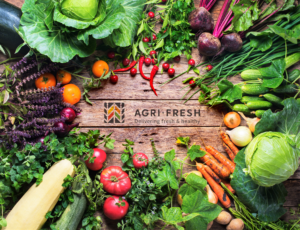 We built Agri-Fresh upon the values of honesty, integrity, and a solid work ethic. We look for the same values in our drivers. Think you’re a good fit for our team? Apply today! Be a true long-haul truck driver averaging trip lengths of 15-25 days. Transport goods and materials to various destinations both nationally and internationally. Oversee all aspects of equipment, loading and unloading, as well as safety and security of the cargo you are transporting. Perform trip inspections of vehicle systems and equipment such as tires, lights, brakes, and cold storage. Monitor equipment performance and mechanical fitness. Obtain and submit documents required to transport cargo on international routes. Record cargo information, distance travelled, fuel consumption, and other information in log books and trip sheets. Class 1A driver’s license with two to three years of experience. Able to travel for extended periods: average length of trips are 15-25 days. Able to operate and drive articulated trucks to transport goods and materials. Able to plan travel schedules and routes using maps and other trip planning tools such as GPS. Winter and mountain driving experience preferred. Good driver abstract with no major violations. 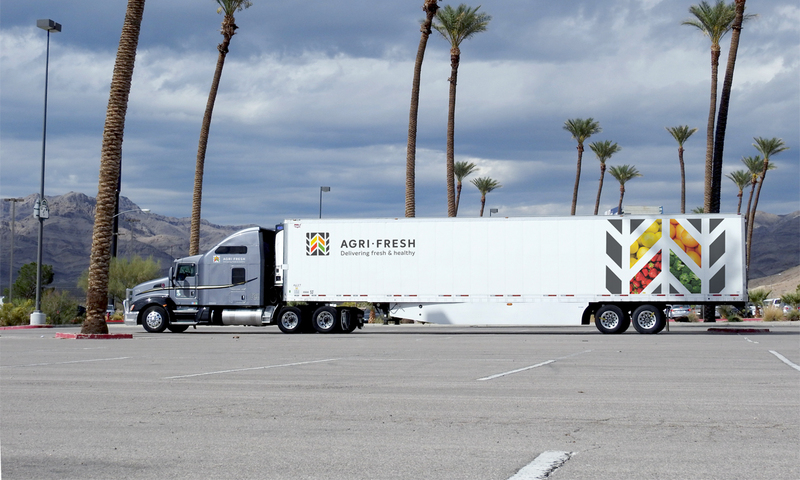 Agri-Fresh has opportunities for long-haul company drivers to join our team. 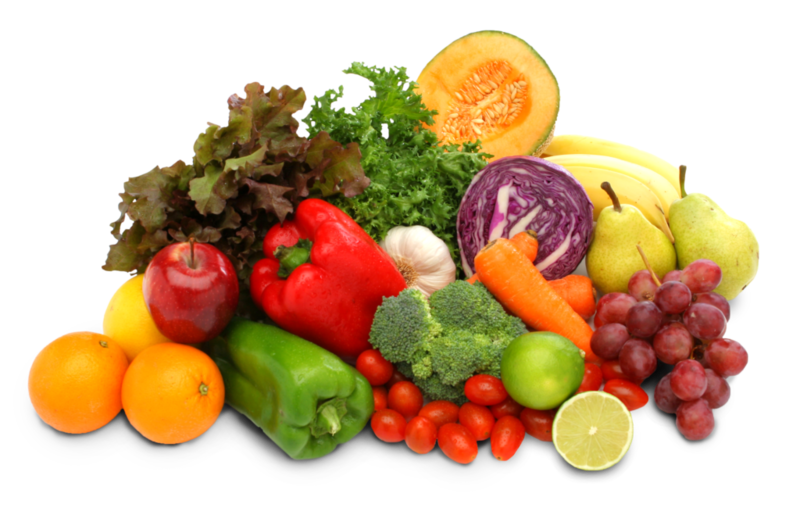 We specialize in refrigerated and dry truckloads that originate in Manitoba and Saskatchewan for deliveries to California and Arizona with returns to Manitoba, Saskatchewan, and Alberta. If you’re looking for lots of miles, a team atmosphere, and scenic runs apply today! 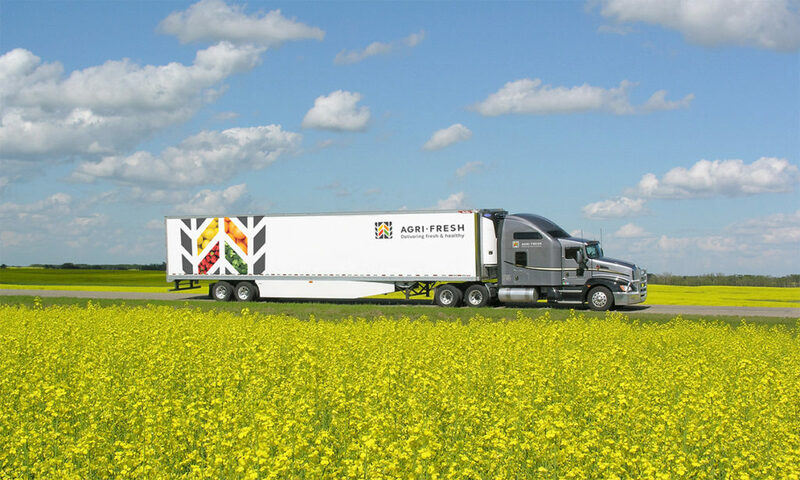 Agri-Fresh accepts applications from experienced foreign truck drivers in cooperation with the Manitoba Provincial Nominee Program (MPNP). To be eligible for this program, you will need to submit the following: A completed IELTS test with results that meet or exceed the MPNP requirements, a current criminal record check, valid passport, current commercial driver abstract, and a class 1A commercial driver’s license. Apply today!  For winning driver of the month, Peter will receive a $50 Flying J Card, as well as recognition in the lobby of Agri-Fresh’s new Lockport office and Website!